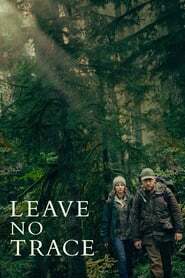 Plot: A father and daughter live a perfect but mysterious existence in Forest Park, a beautiful nature reserve near Portland, Oregon, rarely making contact with the world. But when a small mistake tips them off to authorities, they are sent on an increasingly erratic journey in search of a place to call their own. Currently on Prime video. Ben Foster has become one of my all-time favorite actors (along with Paul Dano), but Thomasin McKenzie is really the star of this one. Very slow & mild movie loosely based on a true story. I really enjoyed it and definitely didn't squeeze out a tear or anything.